Tampa Bay has a massive population today with more than four million residents. With its evident strong local economy, it’s now graded as one of the emergent metropolitan areas in the country. In 2018, hundreds of projects are seemingly everywhere. 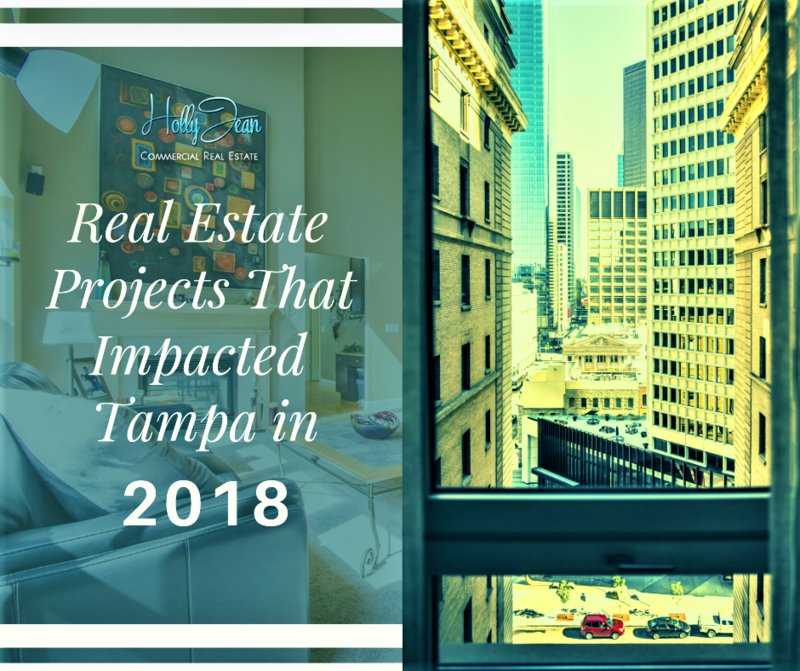 Citing some of these projects were the various homes being built in Apollo Beach, hotels downtown, retail, condo towers, the $2 billion airport upgrade, the $3 billion Water Street Tampa makeover. In downtown St. Petersburg, several developments have made the area became unrecognizable. With downtown’s boom spreading west along Central Avenue, and Fusion 1560 unparalleled luxury and style, it established a high demand for modern apartments. Its neighbors such as the 930 Central Flats that is at its full, six-story height, and the forthcoming ICON Central that said to dwarf everything around it, are some of the few that expected to mark big changes in the area. In addition, the 9-story, 326 unit Avanti, now housed on Second Avenue S. On Third Street S, a 22-story, 217 unit apartment tower will soon rise. On Florida’s west coast and Central Avenue, the tallest building, and a 40-to-50 story tower are nearing completion and planned respectively. On Fourth Avenue N, dozens of townhomes are growing, and on First Avenue N, the construction of $85-million police headquarters is already underway. The site at 3401 Bayshore Boulevard is the last unclaimed parcel on Bayshore zoned for a high-rise tower. Currently, the former Tampa Tribune headquarters is being redeveloped into a 400-unit luxury apartment building. In Tampa Heights, 1,500 residential units and 640,000 sf of commercial space, including Armature Works, and a 314-unit apartment building which will also hold 28,500 sf of retail space on the ground floor could be the next hot neighborhood. According to Trulia.com, an increase of $19,000 (9%) in median home sales over the past year became the real estate market trends for 2018 in Tampa, Florida. The average price per square foot rose to $156 from $141. Housing price shows a 9% year-over-year rise in median sales price and a 5% rise in median rent per month. The median sales price for homes in Tampa from February 10 to May 9 was $228,000 based on 2,253 home sales. The average price per square foot for Tampa was $156, an increase of 11% compared to the same period last year. The median rent per month for apartments in Tampa from April 9 to May 9 was $1,575. The median list price in Tampa is $339,000 that went up by 1% from April to May. Tampa’s home resale inventories are 2,316, which increased 1% since April 2018. The median list price per square foot in Tampa is $170. In April 2018 was $171. On the other hand, property investors can acquire single-family homes, multi-family homes, commercial as well as other types of investment properties. Real estate investor has also the ability to rent it out as a long-term investment property (traditional) or short-term investment property (AirBnB). Both of these rental strategies will yield a good return on investment. Tampa is indeed a strong market for buy and has been described as one of the hottest real estate markets in the US in 2018. 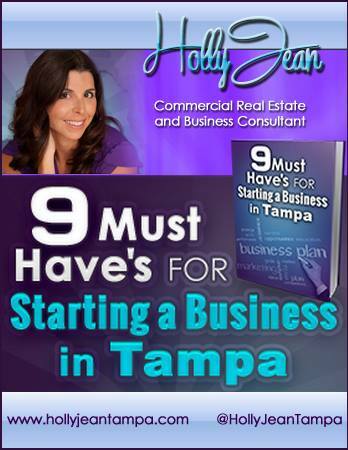 Do you have questions about Tampa? 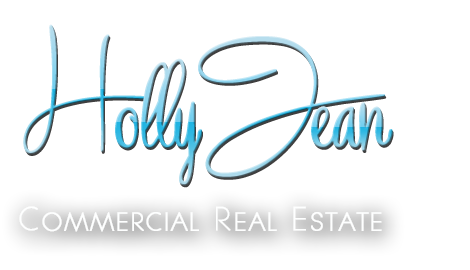 Are you interested in commercial real estate in Tampa? Contact me today!